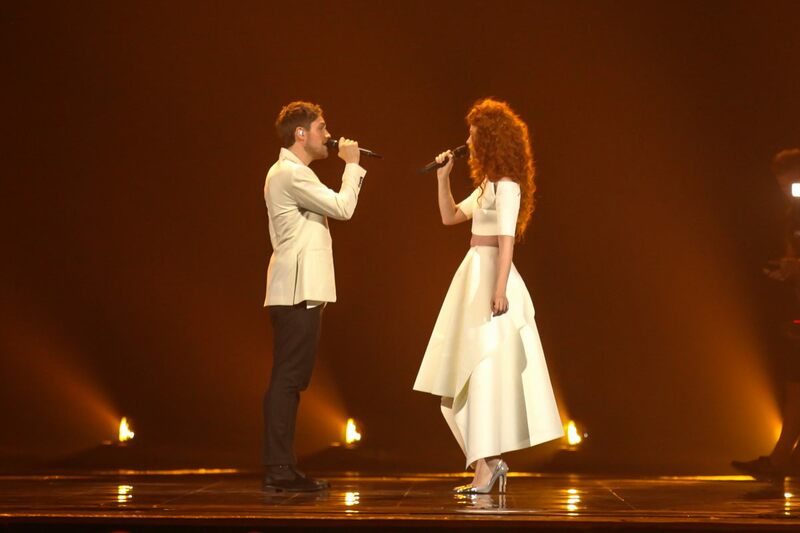 This entry was posted in Lyrics and tagged Alexander Rybak, Belarus, ESC, Eurovision, Eurovision 2015, Eurovision Song Contest, Fairytale, Lyrics, Norway, Sweden, That's How You Write a Song. Bookmark the permalink. 10 Things About Alexander Rybak! This entry was posted in 10 Things About..., NOW WHERE THEY AT? and tagged 2015, Accent, Alexander Rybak, Annsofi, Belarus, Dima Bilan, ESC, Eurovision, Eurovision 2015, Eurovision Song Contest, Fairytale, Hiccup, Let's Dance, Malta, Milki, Norway, NOW WHERE THEY AT?, Orthodox, Real Madrid, Russia, Strictly Come Dancing, Sweden, Your Face sounds Familiar. Bookmark the permalink. This entry was posted in NOW WHERE THEY AT? and tagged Ancora, Ant mašinos stogo, Anti Social Media, Dancing in the Storm, Denmark, Emmelie de Forest, ESC, Eurovision, Eurovision 2015, Eurovision Song Contest, Fire Exit, Fun, Grande Amore, Iceland, Il Volo, Italy, Ką sugebame geriausiai, L'amore si Muove, Lithuania, Litil Skref, Maria Olafs, Maria Olafsidottir, Monika Linkyte, More Than a Friend', Nauja diena, Netherlands, Po Dangum, the Voice of Holland, The Way You Are, This Time, Trijntje Oosterhuis, Unbroken, vaidas and monika, Vaidas Baumila, Voice Kids, Walk Along, Wild As Summer. Bookmark the permalink. This entry was posted in NOW WHERE THEY AT? and tagged Albania, Armenia, Boggie, Camouflage, Debrah Scarlett, Elhaida Dani, Elina Born, ESC, Estonia, Euphoria, Eurovision, Eurovision 2015, Eurovision Song Contest, Fake the Cost, Greece, Heroes, Hungary, Ireland, Loreen, Mans Zelmerlow, Maria Elena Kyriakou, Melodifestivalen, Melodifestivalen 2016, Molly Sterling, Monster Like Me, Morland, No Firewall, Norway, Oh Land, Petra Meade, Playing with Numbers, Stephanie Topalian, Sweden, Tamar Kaprelian, Wars For Nothing, World Peace. Bookmark the permalink. 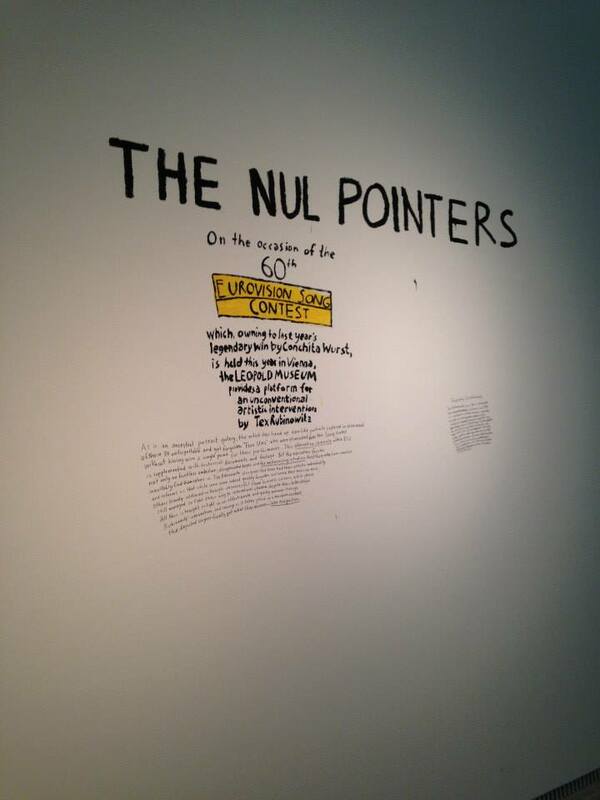 Celebrating the Nul Pointers in Vienna! This entry was posted in News and tagged 2003, Austria, Conchita Wurst, ESC, ESC 2015, Eurovision, Eurovision 2015, House of Music, Ireland, Jemini, Leopold Museum, MuseumsQuartier, Nul Pointers, Tex Rubinowitz, UK, Vienna. Bookmark the permalink. 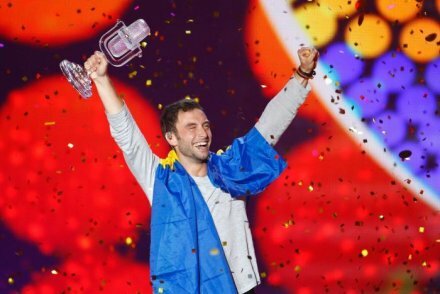 This entry was posted in News and tagged 2015, ESC, Eurovision, Eurovision 2015, Eurovision Song Contest, Heroes, Mans Zelmerlow, Sweden, Winner. Bookmark the permalink. Predictions: The Final- Was I Right? This entry was posted in News and tagged 2015, Australia, Azerbaijan, Belarus, Edurne, ESC, Estonia, Eurovision, Eurovision 2015, Eurovision Song Contest, Guy Sebastian, Iceland, Il Volo, Italy, Lithuania, Mans Zelmerlow, Norway, Spain, Sweden. Bookmark the permalink. 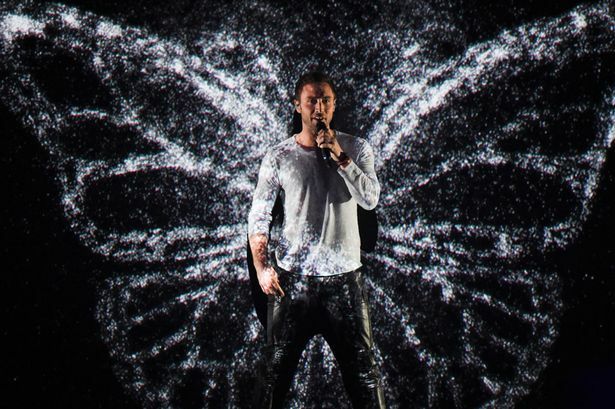 This entry was posted in News and tagged 2015, Austria, boo, crying, ESC, Eurovision, Eurovision 2015, Eurovision Song Contest, Polina Gagarina, Russia, Sweden, tears, Tolmachevy Sisters. Bookmark the permalink. 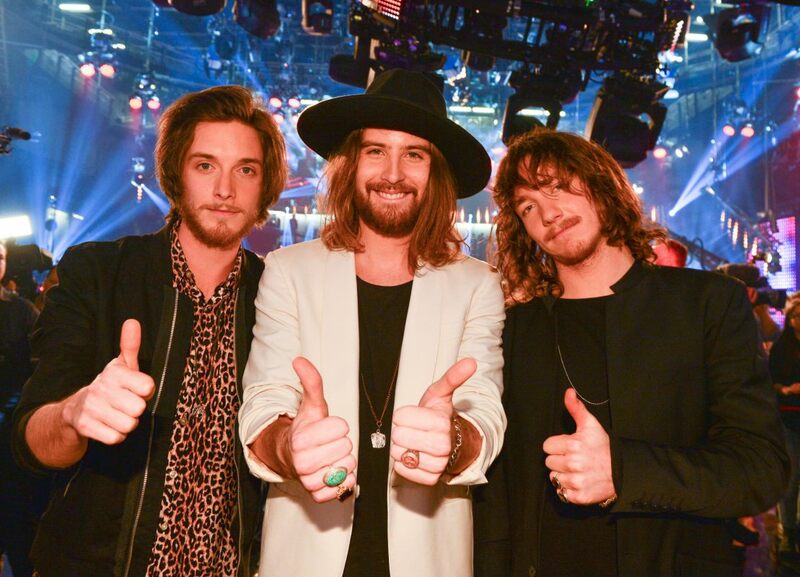 This entry was posted in News and tagged 2015, Ann Sophie, Austria, Black Smoke, Cry Baby, ESC, Eurovision, Eurovision 2015, Eurovision Song Contest, Germany, I am yours, Jemini, last place, Leopold Museum, Makemakes, Norway, nul points, UK, Vienna, West Germany. Bookmark the permalink.